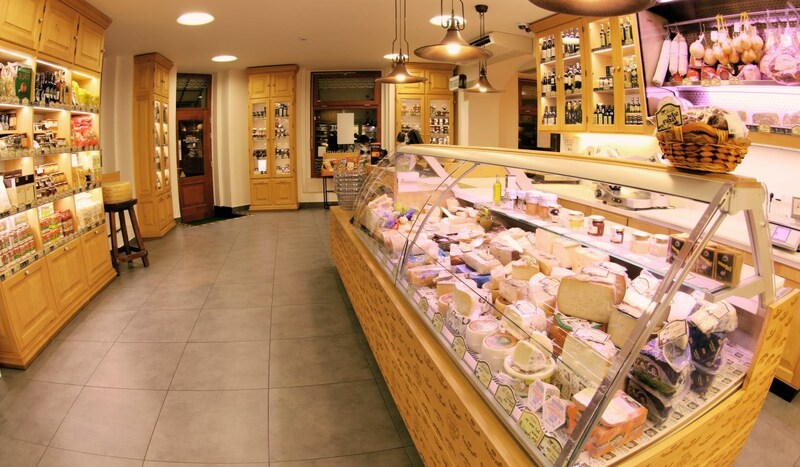 At La Formaggeria Gran Moravia you will find a rich selection of cheese and other dairy products from Brazzale Moravia’s own dairy in Litovel. 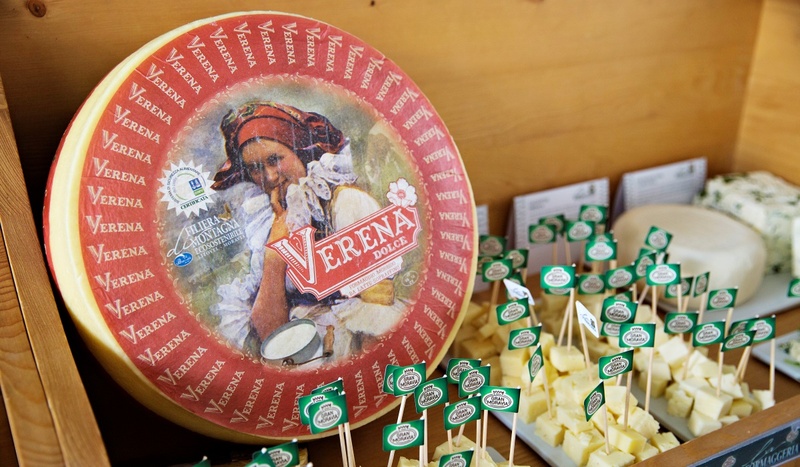 You can find Italian cheese, sausages, olive oil, a wide range of Italian wines and many other Italian specialties produced in Litovel or imported from Italy. Discover more about our dairy products and product sortiment. Would you like to offer cheese and other specialties to your loved ones, friends, colleagues or business partners? 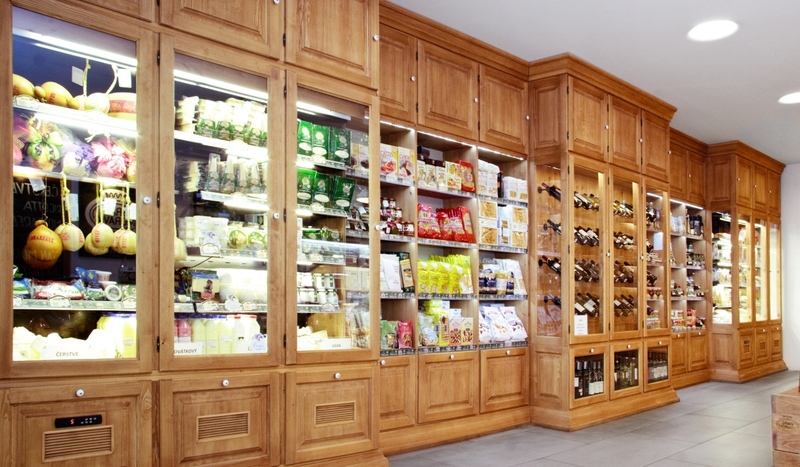 At all La Formaggeria Gran Moravia stores our staff will help you select products and prepare hand picked gift packages. 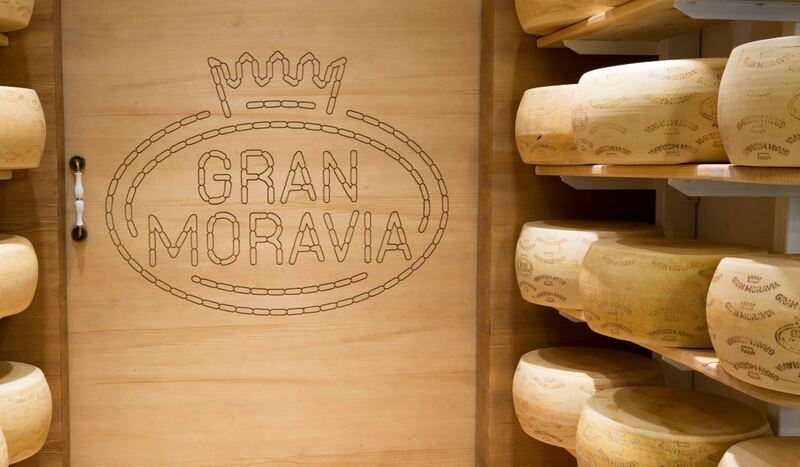 You can also find gift vouchers worth 300, 500 and 1 000 KC, which can be used in all stores La Formaggeria Gran Moravia.